How to Be Epic @ Everything is a British 15 minute scripted children television series, which kicked off on February 16, 2013, on CBBC and is broadcast every Monday at 07:45. The show is currently in its 3th season. 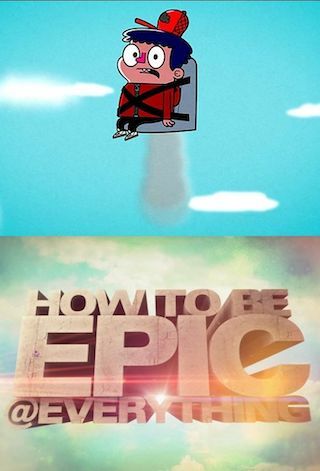 CBBC is yet to announce the renewal of How to Be Epic @ Everything for Season 4 as well as its cancelation. Sign up to track down the show's status and its release date. Do you want to be EPIC at everything? Then you're in the right place. We've got an amazing line up of experts to demonstrate how to master different skills so you can do what they can do.